What’s fresher than a prince in Bel Air or the pine tree hanging from your rearview mirror? Fish from Dakota Seafood. Because their product is flown fresh daily from the ocean to Sioux Falls, SD, it’s the freshest seafood in the entire state. Now that’s a big deal. 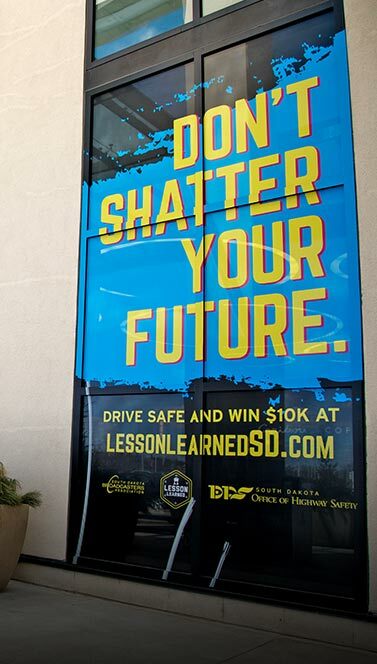 So Lawrence & Schiller partnered with Dakota Seafood to create a fall and winter campaign to spread the word – and the freshness. When consumers consider seafood, they take three main things into account: quality, source of the product and flavor. 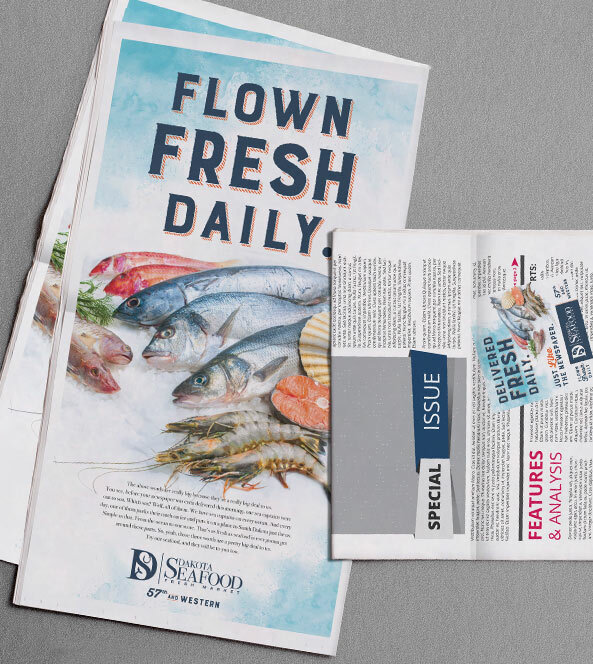 With this in mind, L&S created a campaign to highlight what sets Dakota Seafood apart from competitors: all product is flown fresh daily, assuring top quality and taste. 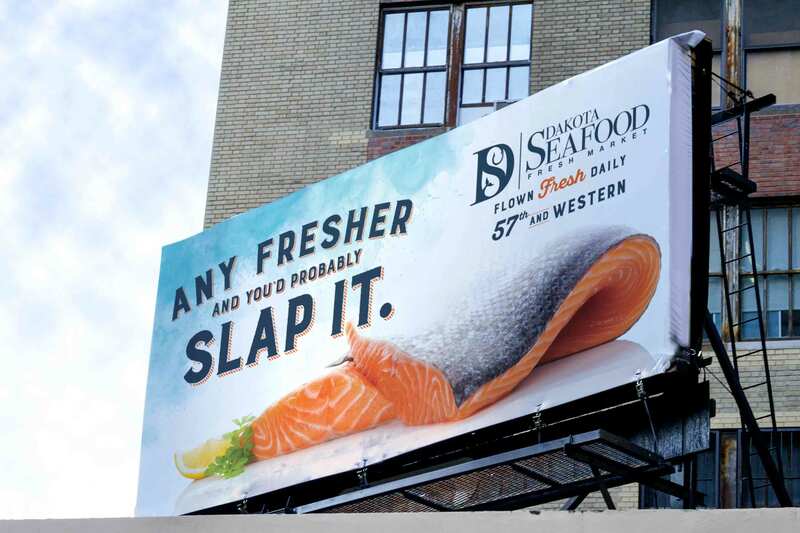 The campaign features cheeky radio messaging, out of home and print elements, reaching a broad audience with the Dakota Seafood “fresh” message. Online, we strategically targeted those who are most likely to be interested in Dakota Seafood products. 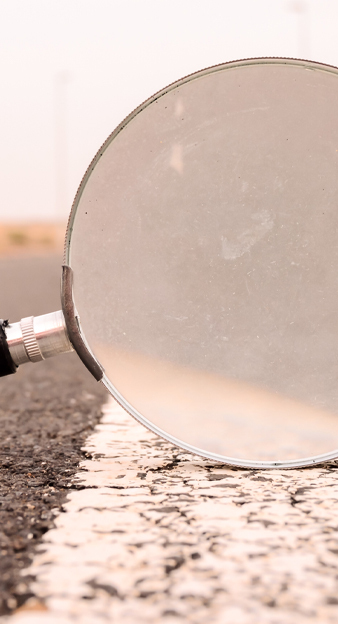 We took advantage of online and local display banners, Facebook ads and website and search retargeting that highlighted brand features and benefits. After the first two weeks of the campaign, sales were up 5% with 10 weeks of media yet to run. 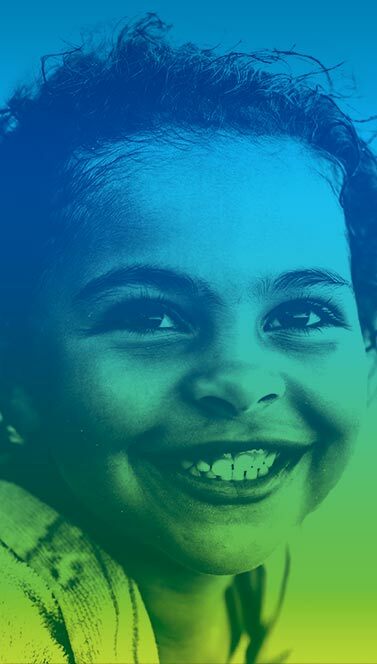 Based on the initial success, we’re looking forward to working with Dakota Seafood on more fresh campaigns in the future.